REDKEN PRE EXTREME SHAMPOO – HAIRDEPOT - Hair & Scalp Care Products, Prevent Hair Loss, Shampoo, Conditioner, Treatment, Styling, Appliances and more! 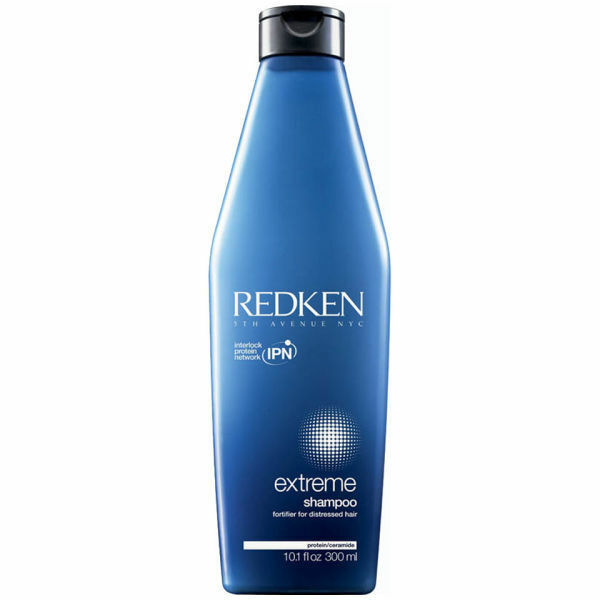 Strengthen and repair your locks with Redken Extreme Shampoo 1000ml with Pump. Specially formulated for distressed hair, the intensive shampoo will help to improve your hair's texture, whilst the handy pump will allow you to get every last drop out of the bottle. 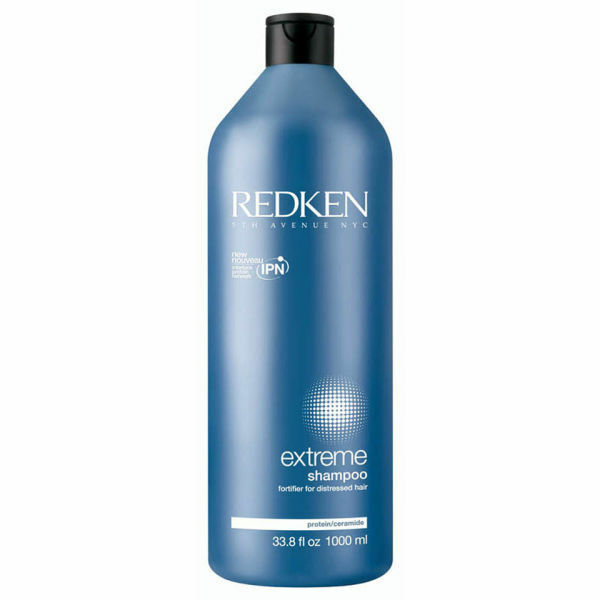 Redken Extreme Shampoo 1000ml: It helps to repair and strengthen your hair, leaving it full of life. Formulated with 18-MEA which restores your hair's lipid layer and resurfaces your locks, as well as ceramide and the Interlock Protein Network which supports and fortifies your hair from within, leaving it strong and supple. Your hair will be left wonderfully cleansed of oil and impurities, so it feels fresh and full of vitality.